The FBI’s plan to soon launch its facial recognition system has worried civil liberties advocates because the bureau won’t say whether it has any limits on its use. 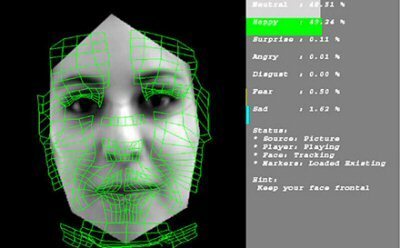 The Huffington Post reports that the FBI plans to soon use 52 million photos in its biometric database, but where those photos came from and the accuracy of the facial recognition searches are unknown. “There should be congressional oversight of this, and there should be rules,” said Jennifer Lynch, an Electronic Frontier Foundation staff attorney. The database, called the Next Generation Identification, is going to be shared with state and local agencies to help in investigations, the FBI said earlier. The FBI said the database is a critical tool to preventing terrorism.